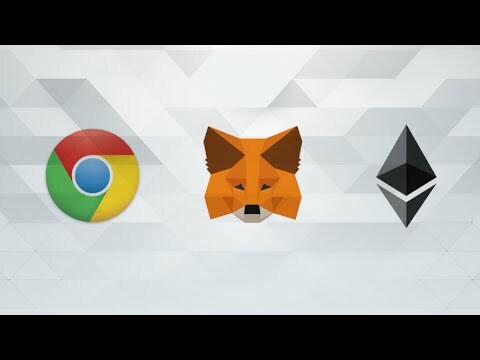 MetaMask is a browser extension that acts as a bridge between internet browsers, Ethereum, and decentralized applications built on the Ethereum network. HOW TO: Use MetaMask and MyEtherWallet To Send Ether & Tokens! The Easiest MetaMask Tutorial - Everything You Need to Know! CryptoKitties is a game built on the Ethereum blockchain in which users can collect and trade digitally scarce virtual cats.